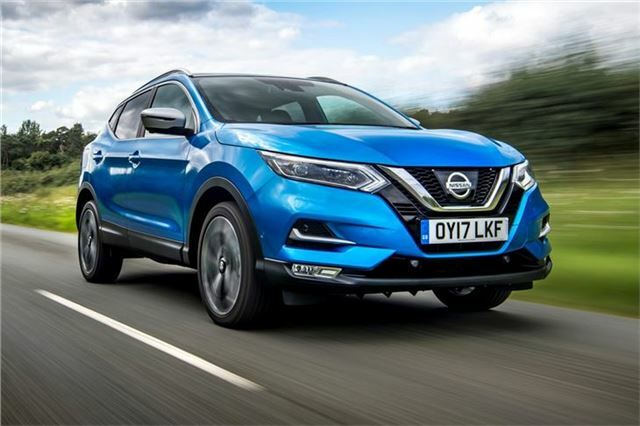 Although there's no shortage of decent rivals to the Nissan Qashqai, the British-built crossover continues to outsell alternatives. There's lots to like, including low running costs and good practicality. In January, Nissan sold over 4000 Qashqais in the UK — with PCP offers on zero per cent APR finance keeping it competitive.